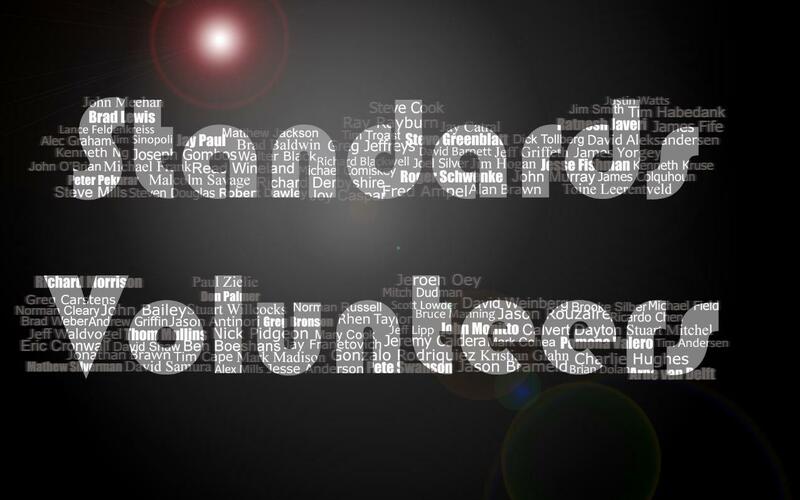 On behalf of the AVIXA Board of Directors, the AVIXA Standards staff would like to thank you for volunteering to assist in the important effort of improving the audiovisual industry. As an industry professional, we anticipate that your contributions will reflect your knowledge, insight, and enthusiasm. Thank you! We at AVIXA appreciate all of your hard work. You share your time and expertise with us, and we are extremely grateful! Our Standards program would not be where it is today without your leadership. Make sure you keep your account information updated and upload a profile picture. You'll find links to manage your account in the upper right area of this page (click on your profile picture). Join the Standards LinkedIn Group! Join the Standards LinkedIn Group HERE and stay up to date on what's happening in Standards. See what other task groups are up to and join in on the conversation! Are you subscribed to the Standards Newsletter? If not, register HERE to stay up to date on AVIXA Standards. AVIXA has numerous working groups and each has its own workspace. As a group member, you will see all of the current documents, emails, events, action items, and ballots for that group. Feel free to dig in and ask questions. We are so glad to have you as a volunteer. Thank you for your time and leadership.